The most accurate East Haven town map available online. 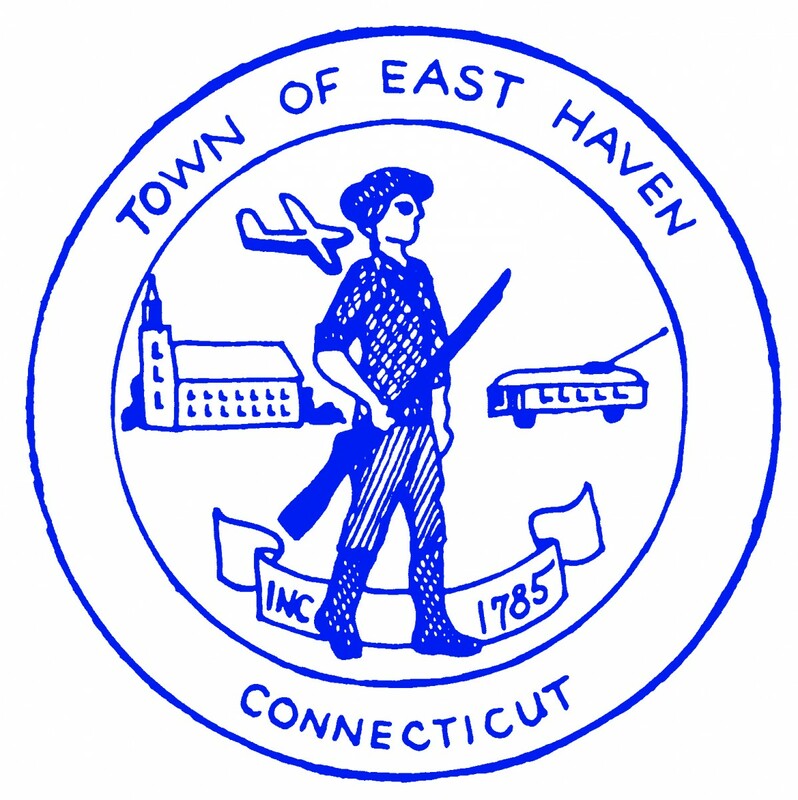 East Haven is a town in New Haven County, Connecticut, in the United States. As of the 2000 census, the town population was 28,189. The town is just 3 minutes from downtown New Haven. East Haven is 35 miles (56 km) from Hartford, 82 miles (132 km) from New York City, 99 miles (159 km) from Providence, Rhode Island and 140 miles (230 km) from Boston. Located 3 miles (4.8 km) east of New Haven, Connecticut it is part of the Greater New Haven area.